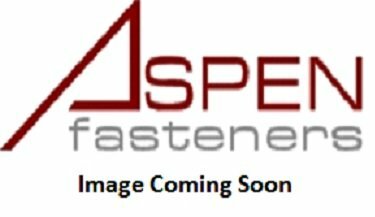 Aspen Fasteners stocks over 200,000 different fasteners in metric and inch for immediate delivery. Through our partners we have access to virtually every fastener type; standard or specialty items, in most materials. If you have any questions, can't find what you are looking for or require larger/smaller quantities, please contact us. We aim to be your fastener solution. If you have any questions about this product by Aspen Eyebolts-and-Eyescrews, contact us by completing and submitting the form below. If you are looking for a specif part number, please include it with your message.